Part of the allure of the Luxury lifestyle is the variety and diversity of shopping in both the Los Cabos city centers and more rural areas of your travels. Shopping in Cabo or anyplace in Baja or Mexico in general, can really be an experience. Many of you who have already traveled deep into Mexico or just over the border have experienced the small trinket shops that sell all kinds of Mexican handicrafts, including blankets, pottery, masks, silver jewelry, hats and much more. 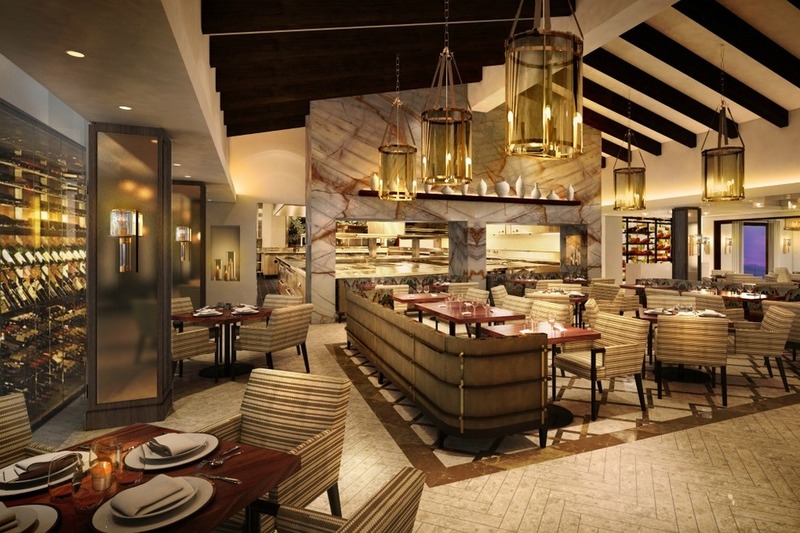 In Los Cabos, big spenders will find that they can buy practically “everything you can imagine” and then some. Some of the many exclusive items available in your shopping trips can include some custom-made furniture and jewelry, world-class art, or high fashion clothing and accessories. Upscale shopping is available at the exclusive shopping center, The Shoppes at Palmilla, also known as "The Tiendas", and is where the US Consulate Offices are located next to the Transpeninsula Highway Palmilla exit. For one-stop shopping, Puerto Paraíso and Luxury Avenue are by far the most popular malls for souvenir hunting for the family and shopping for resort necessities such as swimwear, sunglasses and warm weather apparel. 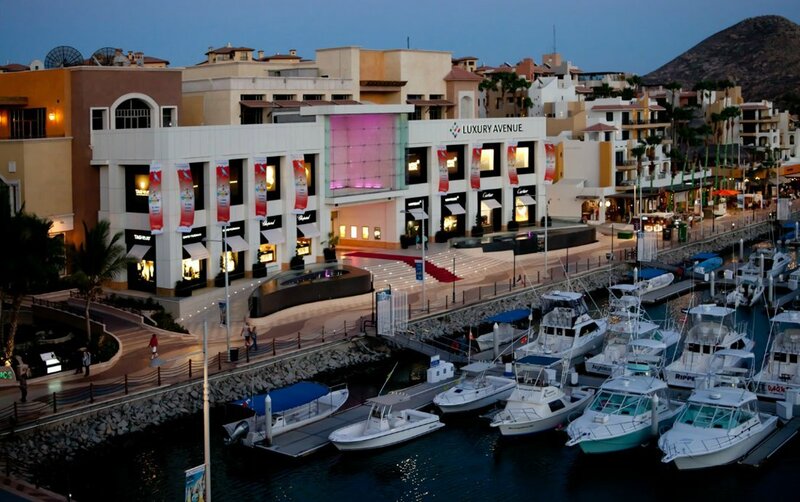 Puerto Paraíso and Luxury Avenue are located next to each other on the Los Cabos marina boardwalk, with the Luxury Avenue catering to higher-end clientele interested in luxury brands like Fendi, Cartier, BVLGARI, Burberry, Chopard, TOUS and Mont Blanc. Next door is the Marina Golden Zone, where you can explore a mega-selection of shops while strolling along the beautiful Cabo Marina waterfront. Plaza Bonita, nearby, also features clothing boutiques and arts and crafts galleries, but is perhaps best known for housing the city's only Starbucks and Burger King franchises. Plaza San Lucas is located in the Tourist Corridor that connects cape cities Cabo San Lucas and San José del Cabo, and is popular with both locals and visitors, primarily due to the diversity of offerings at Walmart. In San José, Plaza Artesanos is a mandatory stop for souvenir hunters, with over 75 vendors selling authentic Mexican arts and crafts. The main shopping area in San Jose del Cabo is in the historical district where you can buy beautiful wood carvings, unique pewter objects and hand-painted clothing. You are limited only by your imagination with your shopping options in Los Cabos.